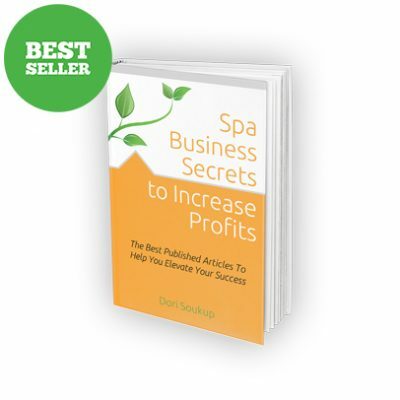 Spa Business Secrets to Increase Profits is over 250 pages of proven effective strategies to help grow your business exponentially. It’s a must have book for your success library! 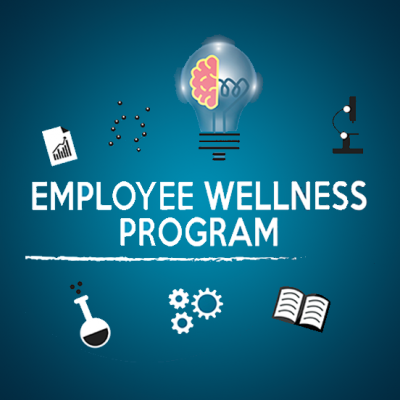 Remember- the more simplified you keep your Spa & Medi Spa Wellness programs, the better off you will be. Listen to this module and learn how to develop your spa program. 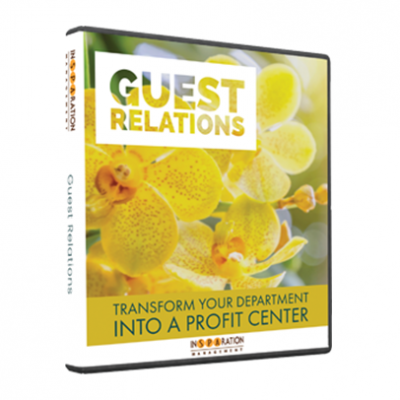 You will gain outsourcing information on how to set it up and price it, identify program logistics, as well as conventional program dos and don’ts. Want to soar quicker? 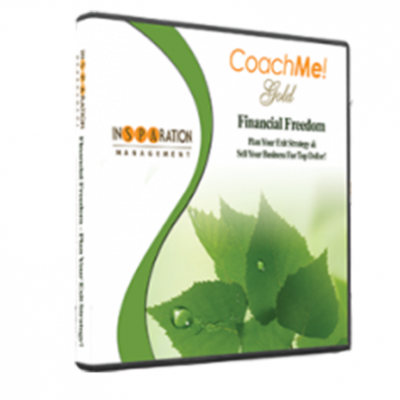 Gain access to all 8 modules and CDs immediately! As a member you'll gain effective spa coaching strategies to stay focused and achieve great results! You'll be able to attend live monthly tele-conference coaching sessions or access a private page to download the content and listen at any time. You'll have opportunity to ask questions and gain answers from a professional business coach. Stay motivated and maintain a professional edge! 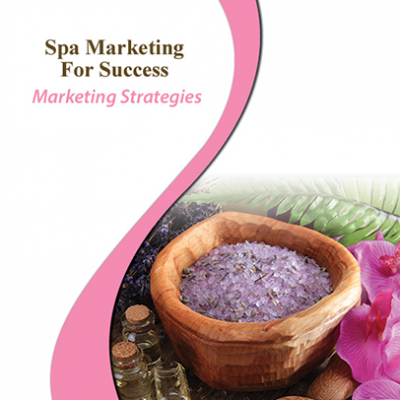 Economical Marketing Strategies for busy Spa and Salon Professionals. 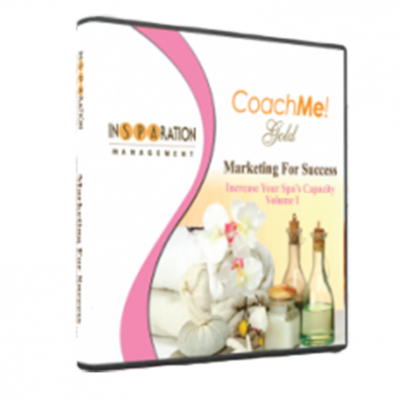 The CoachMe Gold CDs are ideal for business leaders who are ready for strategic and accelerated growth. 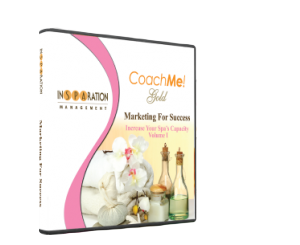 Stop reinventing the wheel and tap into proven-effective economical marketing strategies! 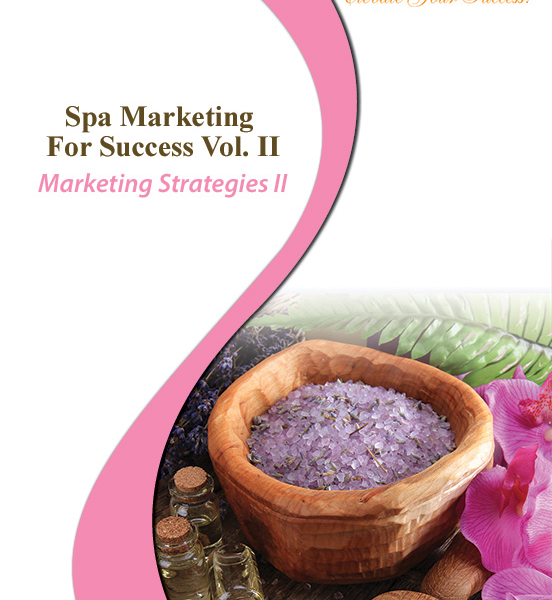 Each CD is one hour long and is filled with rich marketing content to help you lead more traffic to your spa or salon. This may be purchased as CD sets for Volume I and Volume II or purchased individually. We’re proud to finally offer our extremely popular Spa Marketing For Success series translated fully into Spanish! 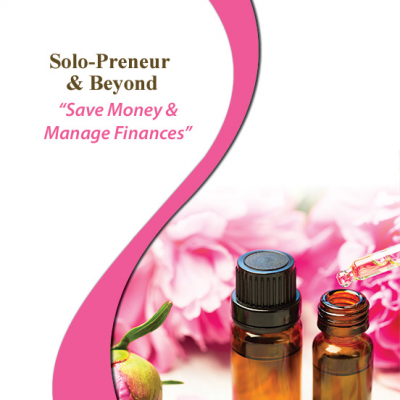 This series is jam packed with proven effective economical marketing strategies designed to help you lead more traffic to your spa or salon!